Utilize our professional sales team to reach your park and playground goals. Cunningham Recreation has developed an excellent team of sales associates to assist customers with park and playground design, installation, funding and community involvement. Cunningham Recreation sales associates are listed below by state. 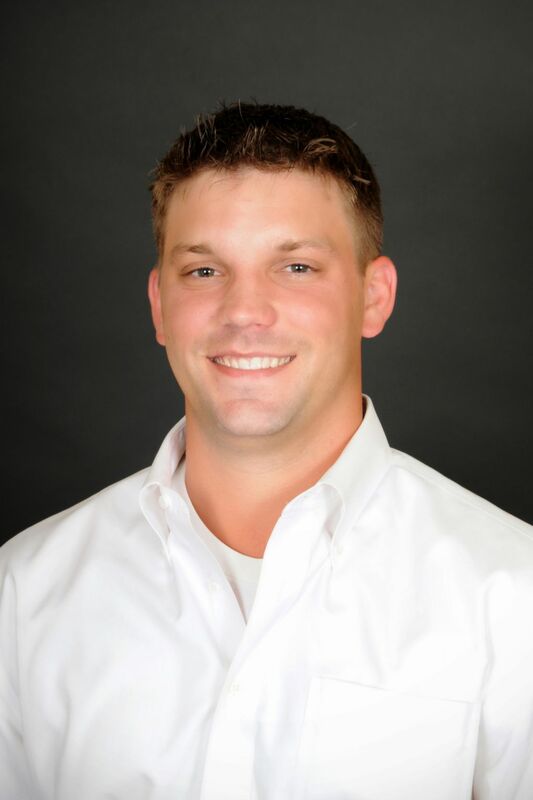 Jason Kovarik is a Regional Sales Manager and CPSI for Cunningham Recreation with approximately 10 years of experience in the playground industry. He has managed hundreds of projects from conceptual phase to completion. Jason can provide customers with knowledgeable park and playground solutions within your budget and project timeline. He currently manages our eastern regional sales force. Jason resides in Greensboro, NC with his wife and two children. He enjoys getting outdoors with his kids, mountain biking and playing golf in his spare time. 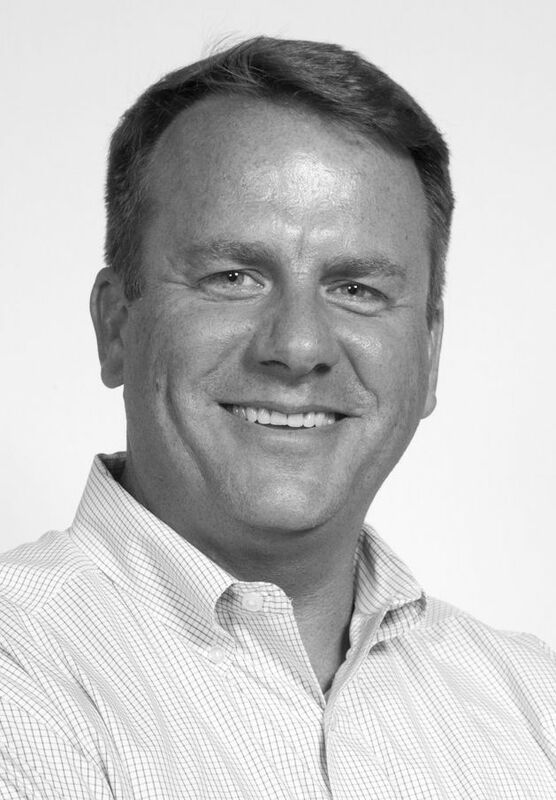 John Cunningham is a 3rd generation playground professional with over 10 years of experience in playground design, sales, and installation. John can offer his customers thoughtful design concepts, reliable project management skills and excellent customer service. He is a certified playground safety inspector, and covers western North Carolina. John enjoys working through the creative process of planning and designing park and playground projects and seeing the end results. John loves playing all sports, music and spending time with his family. No matter if John is on the job working or enjoying free time, he is playing. His laid back attitude makes him easy to work with, and John truly enjoys the parks and recreation industry. Josh Hammond joined Cunningham Recreation as a sales associate in June of 2014 bringing 15 years of sales, customer service, and safety compliance to the role. Throughout his professional career, he has worked with municipalities, schools, churches, housing organizations, military bases, architects and general contractors. 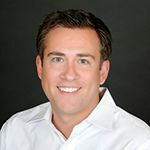 Josh prides himself on managing the customer’s expectations through open lines of communication from the first conversation until the project is complete. A native of central and eastern North Carolina, Josh has been able to represent Cunningham well in and around his ‘home turf’. Josh currently lives in Raleigh, NC with his wife and son. His son has become the official playground “tester” and believes that his dad built every playground that they see. Joseph Cox began his career in the park and playground industry in 1996 as a direct rep for a playground equipment manufacturer. Joe has been representing GameTime play equipment since 1999 when he joined Cunningham Recreation. Joe is a certified playground safety inspector, and represents Northern Virginia. He can provide his customers with the best products the industry has to offer, and innovative and thoughtful design concepts. Joe enjoys envisioning each playground as his own and designing something that is fun, safe, durable and will be enjoyed by children and adults for years to come. Joe truly believes he is bringing communities together through play. Not only does he build fun innovative places for children to play and get physical activity, but he creates areas for communities to meet, gather and come together. When Joe is not working, he enjoys spending time with his daughter Emily. He also enjoys fishing and reading. Mitch Reno, CPSI, joined Cunningham Recreation in 2015 to cover the western Virginia and West Virginia territory. He has over ten years of experience in sporting good sales and customer service. With three children of his own, Mitch knows the importance of safe and enjoyable playground equipment and is committed to helping communities, schools, and churches create fun and functional recreational facilities. Mitch has lived in central Virginia for over twenty years and currently resides in Amherst County with his wife and children. 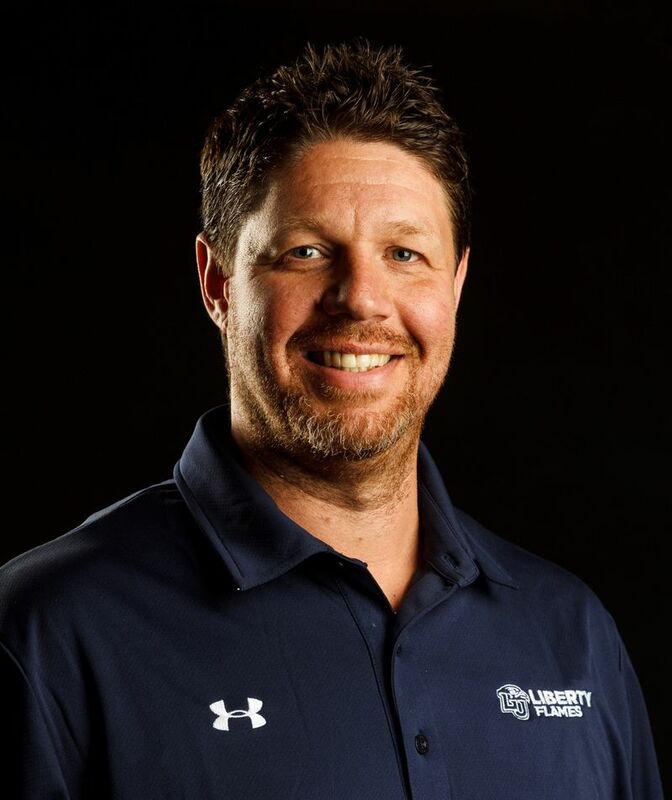 He enjoys coaching his daughter's middle school basketball team, and is an active member of the athletic boosters club. 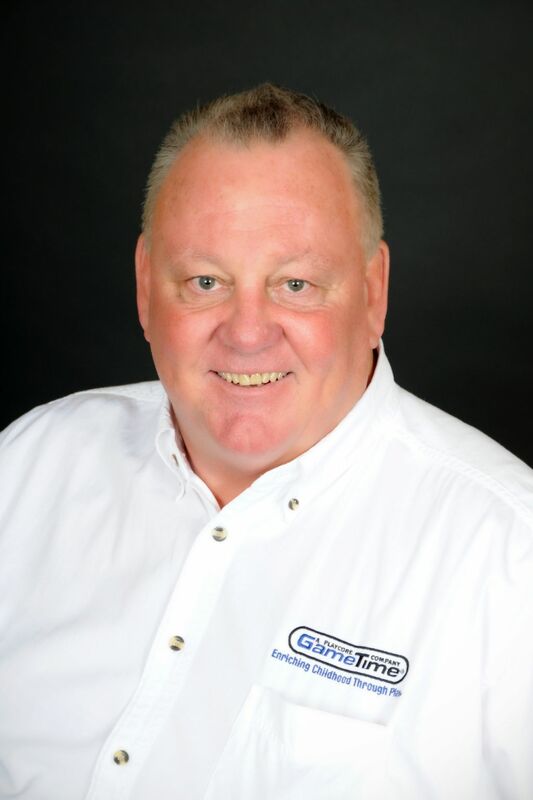 Jimmy Burke is a certified playground safety inspector and sales professional with over 25 years experience in the park and playground industry. Jimmy brings his product knowledge and consulting talents to every project he's a part of. From the initial phone call or email through the completion of your project, Jimmy is there with you and your team the entire time. Covering the state of South Carolina for the majority of his tenure with Cunningham Recreation, he has had the good fortune to work with hundreds, if not thousands of clients and customers including PTA's and PTO's, municipalities, school districts, park and recreation departments, home owners associations, head starts, housing authorities, developers, contractors, architects, non-profit organizations, churches and child care centers. In his spare time, Jimmy enjoys spending time with family, volunteering as a mentor with the Big Brothers/Big Sisters program and donating platelets through the American Red Cross pheresis program. Brian began his career in the playground business in 1999, and has been a student and strong advocate of play ever since. Prior to selling park and playground equipment, he was employed by Worcester County for nine years. Brian has a strong background in park and playground planning, design and project management. He is proud to represent Cunningham Recreation and GameTime playground equipment, and strongly believes we can enrich childhood through play. 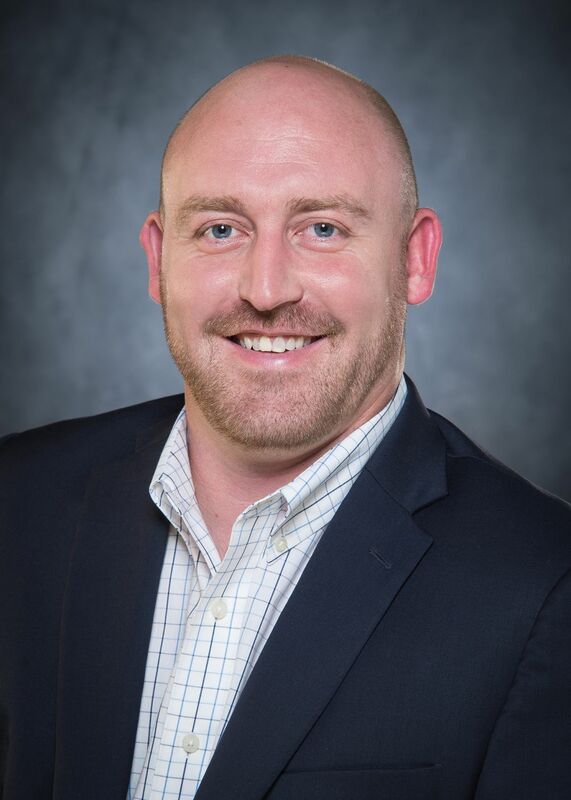 Brian enjoys the diversity of projects in the park and recreation industry, and takes great pride in serving the customers of Delaware, Maryland's Eastern Shore, Harford County and Virginia's Eastern Shore, including Accomack and Northampton Counties. Brian spends his time away from work with his wife Shawn, and their daughter Rachael on their family farm located in Worcester County in the Town of Bishopville. His hobbies include most anything outdoors including gardening, hunting, fishing, serving our community with the local Berlin Lions Club, billiards, reading and spending time with my wonderful family and friends. Steve Lienesch began his career in the park and playground industry in 1999 as a direct rep for a playground equipment manufacturer. Steve has been representing GameTime play equipment since 2004 when he joined West Recreation, now Cunningham Recreation. Steve is a certified playground safety inspector, and represents southern Maryland, Baltimore and the DC area. He can provide his customers with the best products in the industry, thoughtful design concepts, reliable project management skills, and excellent customer service. His priority is to make the process as smooth and easy as he can for the customer. Steve enjoys taking an envisioned play space to a safe, challenging playground providing fun for children of all ages and abilities. This is truly a rewarding career for Steve. For him, there is nothing better than seeing the faces of children on a new playground for the first time. Steve also enjoys meeting new customers and working with long time clients, he considers his friends. When Steve is not working, you will find him working outside, gardening, and enjoying various activities with his college age children. He is also a sports fan, especially football and soccer. Brandon Orff began his career in the playground industry with GameTime as a designer in 2002. Since then he has acquired a bachelor’s degree in Architecture, and joined Cunningham’s team as a sales professional in 2014. Brandon’s strong architectural background, project management and years of GameTime product knowledge allows him to connect easily with clients and customers including contractors, architects, developers, municipalities, school districts, park and recreation departments and housing authorities. 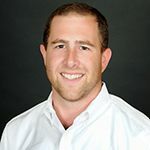 Brandon is a Certified Playground Safety Inspector whom takes pride in assisting and developing relationships with customers throughout Maryland’s western counties - Montgomery County, Howard County, Carroll County, Frederick County, Washington County, Allegany County and Garrett County. Growing up on the Eastern Shore, Brandon has developed all sorts of outdoor hobbies. When he is not working you can find him hunting, fishing, camping, traveling, and spending time with family. Nick Whisenhunt began his career in the playground industry working for GameTime where his duties included marketing and assisting with volunteer installations. 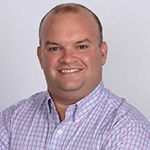 He joined the Cunningham family in 2009 covering his home state of Oklahoma and is also the regional sales manager for the midwest territory of Cunningham Recreation. 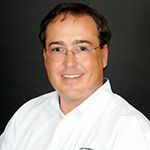 A Certified Playground Safety Inspector with 8 years of experience in the playground industry, Nick brings a unique perspective having worked in the manufacturing, installation and sales sectors of the industry. Nick resides in Oklahoma City with his wife and two children. He enjoys spending time with his family, golfing and other outdoor activities. Nate was introduced to the playground business in 2002 doing installs for RJR Enterprises during summer breaks while attending college. Nate has been on both sides of the business. His experience in installing park and playground equipment has given him a better understanding of the entire process a project requires from conceptual design to actual construction. Nate is a Certified Playground Safety Inspector and prides himself on providing the best solutions to each customer’s unique park and playground goals. Being a from Arkansas, he has a good grasp on the natural landscape and what type of designs, products and services will be work best in a particular region. Nate is an avid golfer and when he is not working, he is on the golf course or fly fishing. Nate McDonald, RJR Enterprises, Inc.
Rodney entered the playground world in 2010 after an extensive career in sales. He grew up in a construction family in Wichita, Kansas. He has lived in Columbia, Missouri and the Kansas City area for the last 25 years. He received an MBA from Wichita State University in Real Estate. 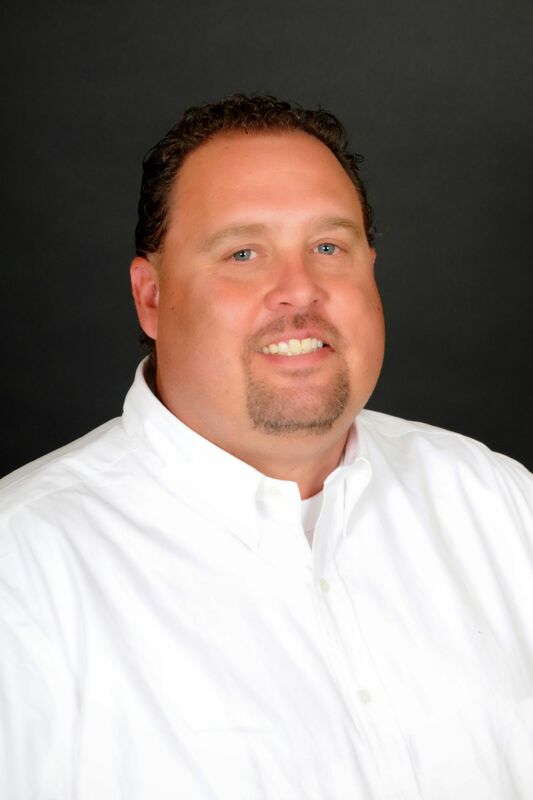 Rodney Born has earned his CPSI and represents Cunningham Recreation in the Kansas and western Missouri region. He enjoys working with schools, churches and municipalities on projects both large and small. He loves being involved in the planning process of every project. His construction background has taught him that cooperation and communication is key to a successful project. He enjoys seeing the end result when he can see the smiles of children. He takes his “Born to Play” message very seriously and is dedicated to creating play spaces where children and families can enjoy the playground equipment in a safe and a fun environment. Rodney lives in Olathe, Kansas with his wife. His son Banks is a college athlete and soon to be college graduate. His son learned a little of the business helping install. Rodney loves hunting, fishing, golf, and anything outdoors. He has a dog Snoopy that enjoys the parks as much as the kids. Jon Lindell represents Cunningham Recreation and covers the Eastern Missouri territory. Jon has been representing Cunningham Recreation as playground and park amenities sales representative/project manager for the last 17 years. Customers he works with include municipal parks departments, schools, churches, landscape architects as well as non-profit organizations such as Unlimited Play. Jon enjoys the opportunity to enhance play spaces, providing safe, accessible playgrounds for kids of all ages and abilities throughout Eastern Missouri. Prior to selling playground equipment, Jon worked in the parks and recreation industry for 10 years. In his spare time, Jon enjoys spending time with his family as well as coaching and watching his kids participate in sports. He also has a passion for golf and fishing. Timothy Kisgen, CPSI, represents Cunningham Recreation in Iowa, Nebraska, South Dakota and North Dakota. He has been providing recreation needs to communities across Iowa and South Dakota for the last eight years. Tim’s philosophy is to build a design that is unique to each customer by listening to their project needs and goals. He is an excellent industry resource for his customers. Timothy has met with hundreds of customers over the last eight years, and was able to discover a common need: Provide a high quality of customer service after the project is complete. Therefore, making a commitment throughout his career to ensure customer satisfaction not only with the newly completed project, but for years after the project has been finished. Timothy lives in Ankeny, Iowa with his wife Sasha Kisgen, and enjoys all outdoor activities including hiking, fishing, camping, boating, and traveling. As a licensed pilot, he also enjoys recreational flying across the Midwest. 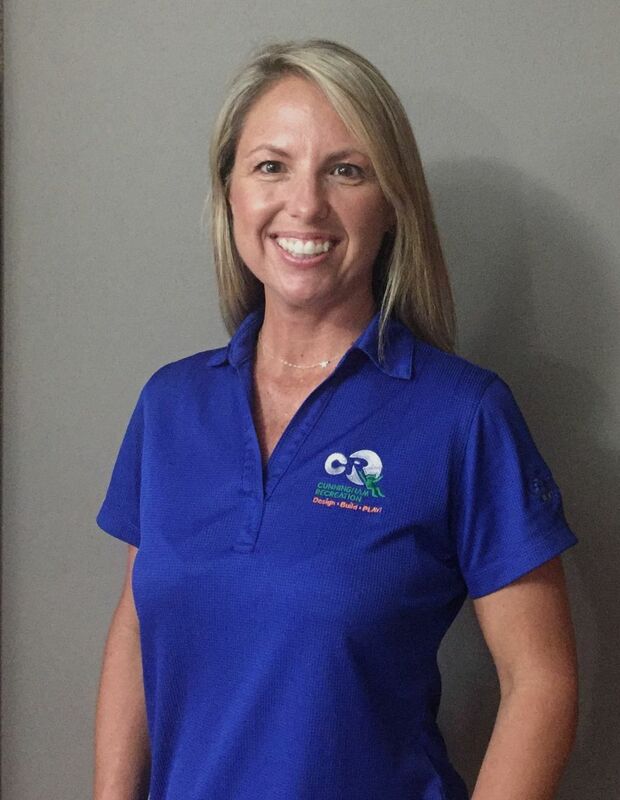 Renee Beard, CPSI, represents Cunningham Recreation in central and southern Illinois and has been working in the playground industry for twelve years. She enjoys working with schools, churches and municipalities on projects both large and small. She is dedicated to creating play spaces where children and families can enjoy playground equipment in safe and fun environments. Renee lives in Chillicothe, Illinois with her husband and two children. Renee is on the board of the local recreation center where she enjoys helping to implement plans and programs that will enrich the lives of those around her. She is a member of SIPRA and CIRCLE. 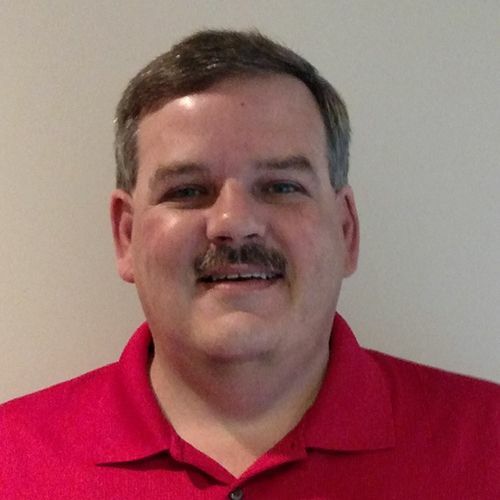 Doug Oberbroeckling, CPSI, joined Cunningham Recreation in 2015 to cover the Chicago and northern Illinois territory. Doug has several years of commercial sales experience and is very professional. His breadth of knowledge and experience managing projects of all sizes will be a great asset for your next project. 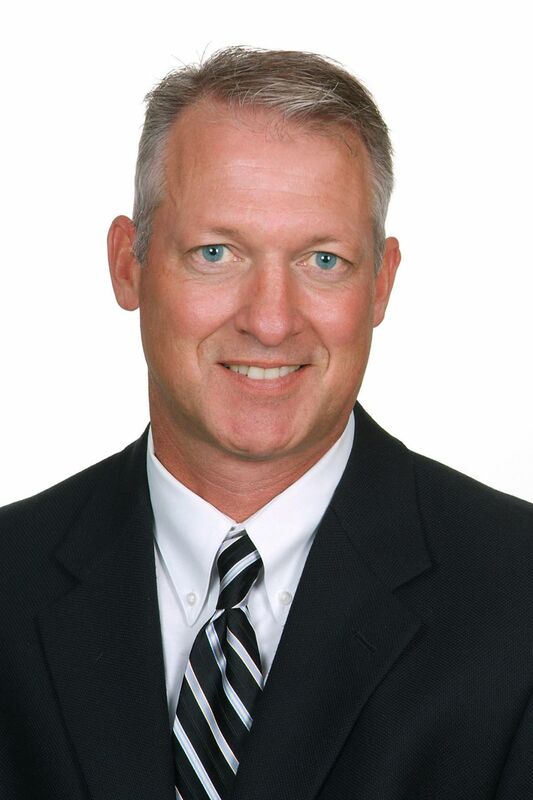 Doug resides in Crystal Lake with his wife and two children and enjoys golfing and boating and is an avid biker. Doug is committed to exceptional service and finding the right solution for customers. Garry Graham graduated from Southern Illinois University in 1972, and began working in the park and recreation industry straight out of college with Waukegan Park District. In 1974, Garry began selling playground equipment directly for the manufacturer, GameTime. In 1974, he started his own agency, Recreation Concepts, representing GameTime play equipment in the state of Illinois. Garry and Recreation Concepts acquired many customers, partnerships and much success over the years selling thousands of GameTime playgrounds throughout the state of Illinois. In 2008, Cunningham Recreation acquired Recreation Concepts. Garry continues to represent GameTime and other recreational lines in the “Chicago Land” area working for Cunningham Recreation. Not only does Garry bring the best products the industry has to offer to his customers, but a wealth of knowledge. He is truly a resource to his customers. When he is not working, Garry enjoys traveling and spending time with his wife and family. Ryan Brown, a Sales Associate for Cunningham Recreation and Park Construction Manager for RJR Enterprises Inc., has 17 years of experience in the park and playground industry. 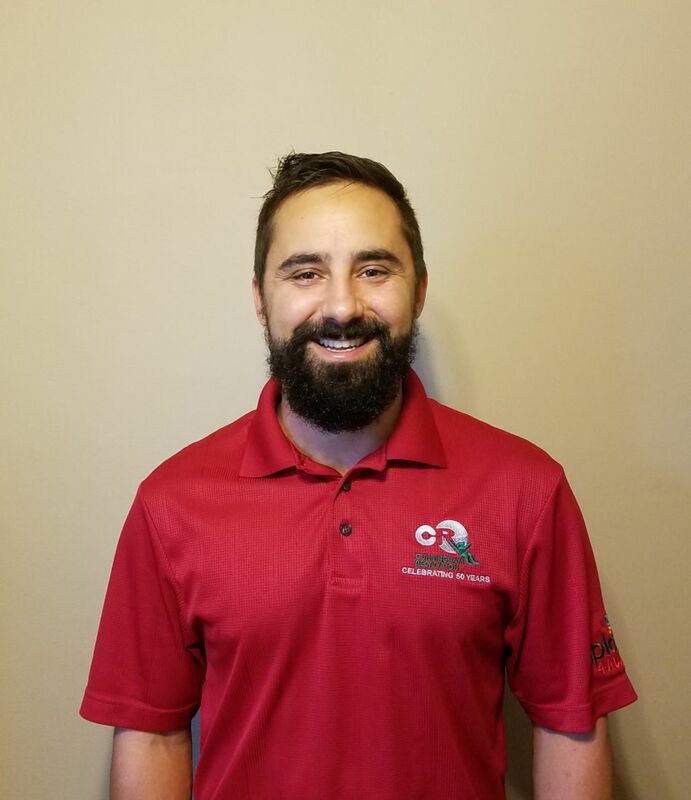 Ryan is a CPSI, and has a unique background including experience working as an installer and as a sales representative. This experience has developed a strong knowledge for designing parks and playgrounds from planning to opening, taking pride and ownership in each project. Ryan has had a great opportunity to work in his family owned business, and to be a sales representative for Cunningham Recreation which is also a family owned business. Ryan is a representative for his home state of Arkansas, and is proud to represent eastern Oklahoma and western Tennessee for GameTime Playgrounds. Ryan lives in Fayetteville, Arkansas with his wife Allie. In his free time he enjoys traveling with Allie, spending time with family and friends, and Fly-Fishing. 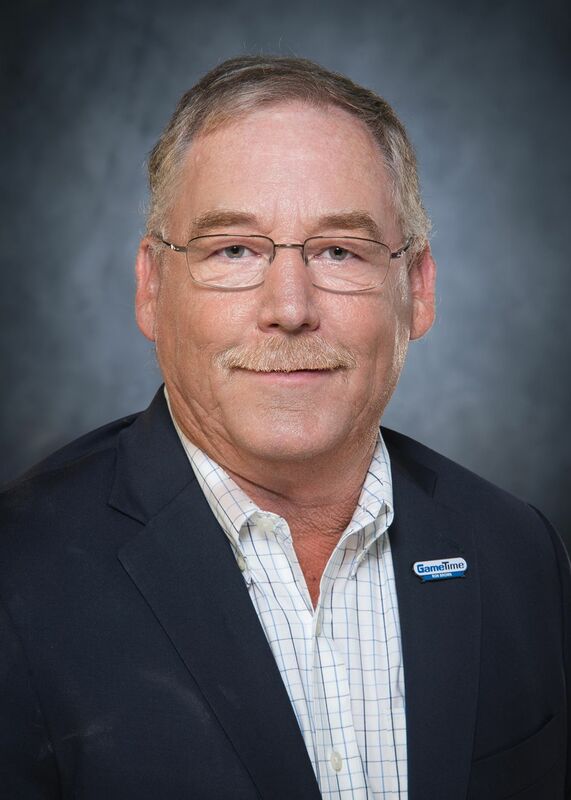 Ryan Brown, RJR Enterprises Inc.
After spending 10 years in the banking industry from 1975 to 1985, Ron Brown moved to Arkansas to take over the family construction business. 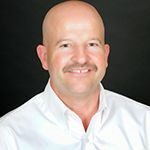 Ron started out as a General Contractor building homes in the Northwest Arkansas area, and eventually expanded into the construction of commercial buildings including schools, hospitals, retail stores and daycare facilities. In 1990, Ron Brown, President of RJR Enterprises, started building parks and playgrounds. Most recently, RJR Enterprises has partnered with Cunningham Recreation, and GameTime playground equipment. RJR Enterprises can offer customers a turnkey park and playground project. RJR offers the highest quality products in the industry including play equipment, fitness equipment, sports equipment, bleachers, pavilions, shade structures and site amenities. RJR Enterprises Inc. has also partnered with Vortex for splashpads. RJR has constructed more than 800 playgrounds and parks, and 75 splashpads. Ron has over 30 years experience, and between his staff, construction managers and superintendents, RJR Enterprises has over 100 years of experience in all types of construction disciplines. This broad base of experience allows RJR to assume total project responsibility and timely project completion. When Ron and RJR Enterprises work with clients, they use a consultative approach, one which allows them to most effectively serve their clients’ needs. They ask questions, and then they listen. It is their job to help the customer find the perfect playground, shelter, site amenity, or splash pad that is most appropriate for their space, age group and budget. Ron and RJR Enterprises pledge to give you as much of their time and effort as is necessary to ensure your complete satisfaction. Ron Brown, RJR Enterprises, Inc.